start with trusted care for newborns and their families. Our team of Care Specialists provide support and education to parents during the first few months of baby’s life, helping ease the transition home from the hospital and onward – for successful beginnings. Daytime support to allow you to keep your routine. 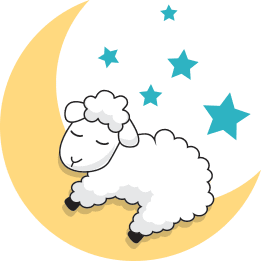 Support over night to get the sleep you need. Not sure what services you may need? Set up a consultation. 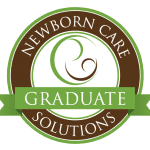 Our team of Newborn Care Specialists, Postpartum Doulas, and Nannies provide support and education to parents during the first few months of baby’s life, helping ease the transition home from the hospital and onward, for successful beginnings. 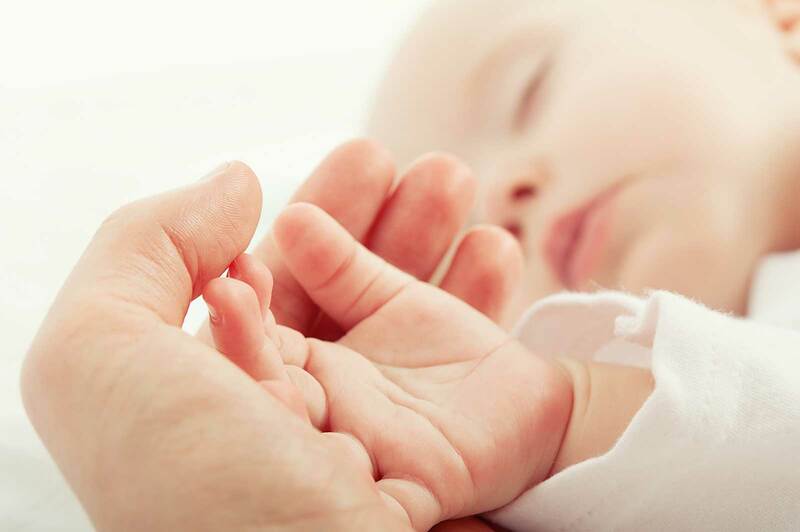 Our specialized services include care for preemies and multiples. You may have many questions about in-home newborn care, so our owners Michelle and Daryn are always available. Here, we answer some of the inquiries we get most often about our unique services. Why use Sleep Well Infant Services versus hiring a provider privately? All Sleep Well care specialists are W2 employees and have a nationwide background check. They are covered by our worker’s compensation and liability insurances. We also manage all payroll liabilities and adhere to Department of Labor regulations. Using Sleep Well takes away all the risks of using a contract (1099) provider. What is the difference between awake and overnight care? During the night when your newborn is sleeping the caregiver may rest lightly in your baby/babies room. Your caregiver is always by your newborn’s side and will respond to their needs right away. Overnight awake care means your caregiver is awake throughout the night to ensure your newborn has more supervision. 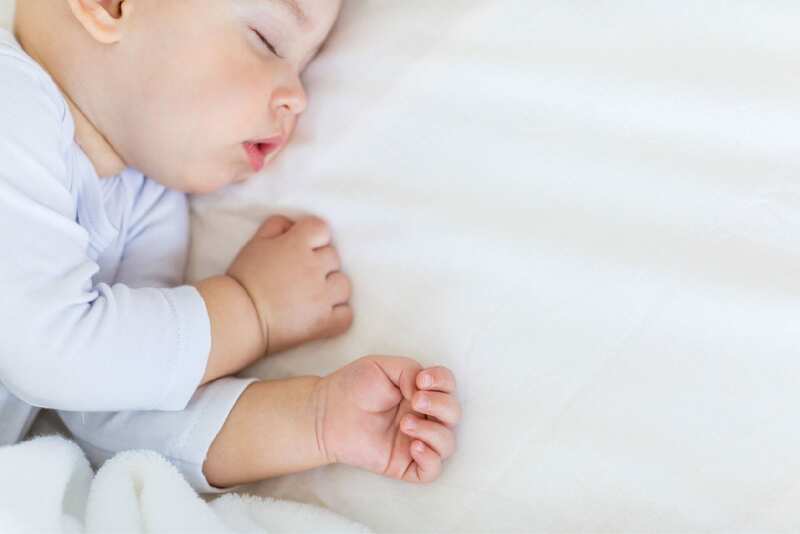 We recommend awake care is for newborns that have medical conditions due to premature labor, for multiples, and for babies who are just having trouble sleeping through the night. What can I expect my newborn care specialist do? Our team of Care Specialists provide support and education to parents during the first few months of baby’s life, helping ease the transition home from the hospital and onward, for successful beginnings. Services include support for breastfeeding mothers, bottle preparation and feeding, burping after feeding, changing diapers, preparing baby’s room for bedtime, documenting baby’s patterns including eating, sleeping, elimination and mood, and sleep training.